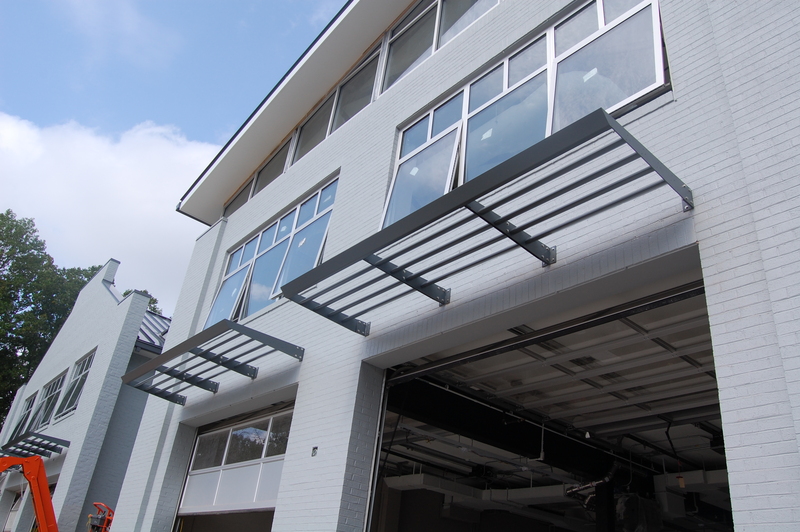 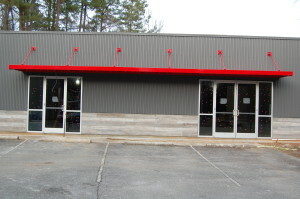 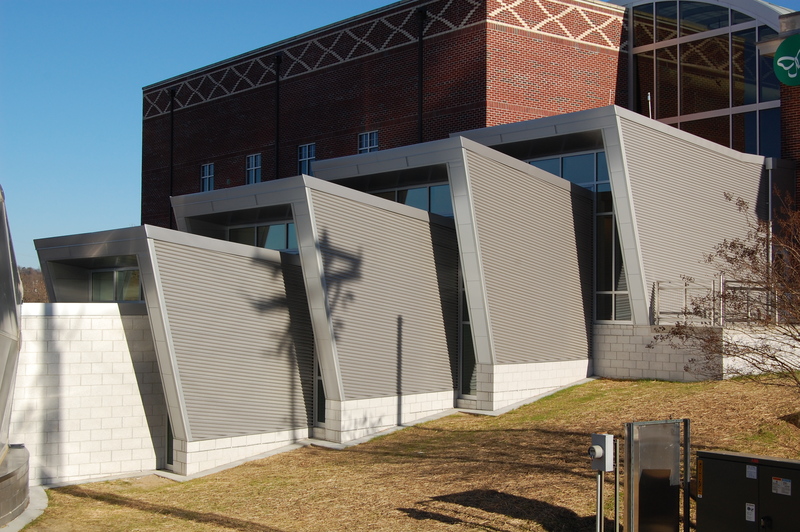 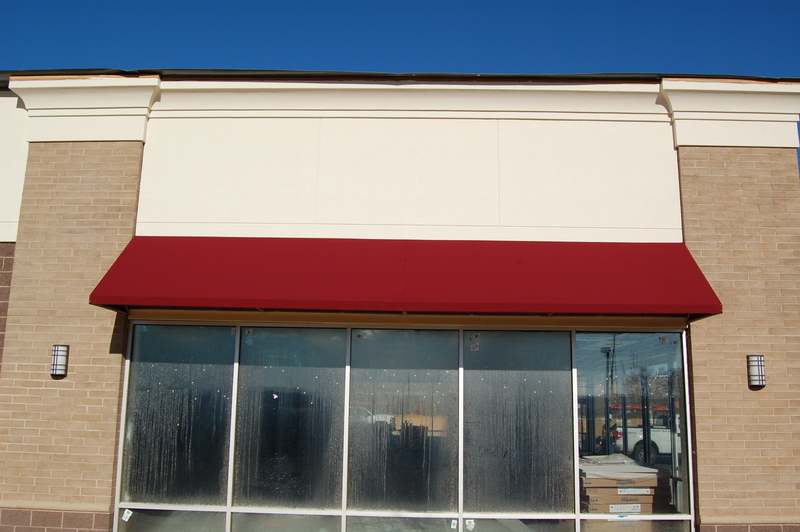 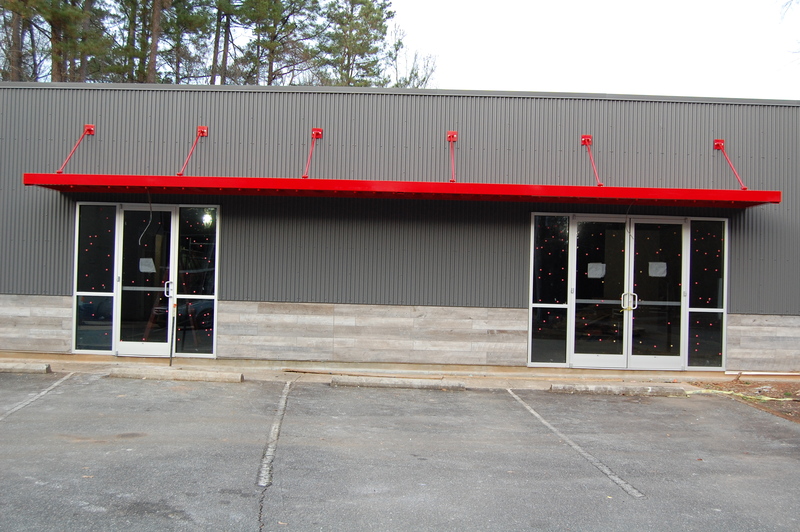 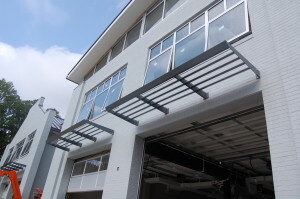 Project Gallery - CSC Awnings Inc.
Name of Project Here – Metal Wall Panels. 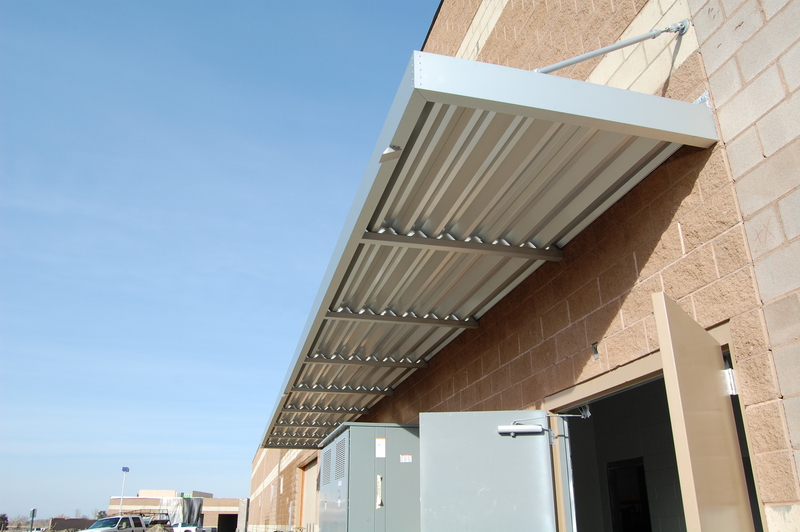 Name of Project Here – Extruded Aluminum Canopies. 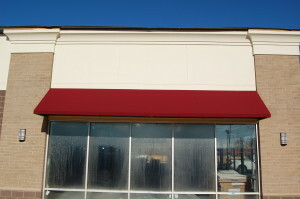 Name of Project Here – Fabric Awnings. 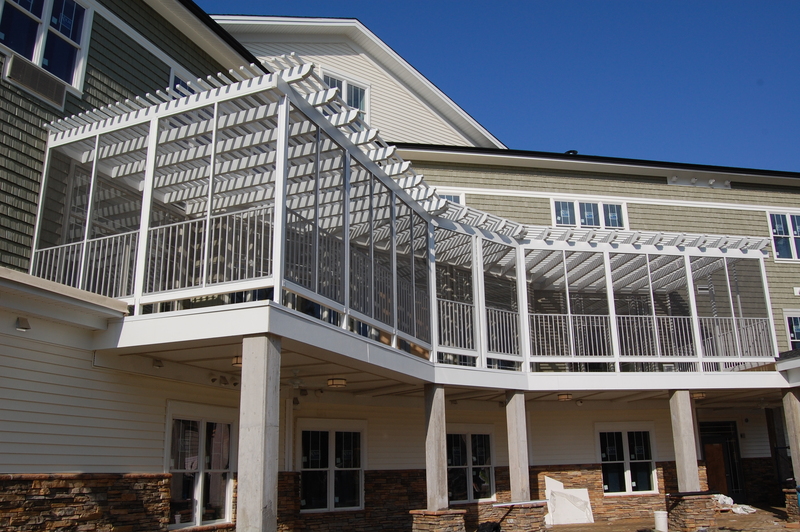 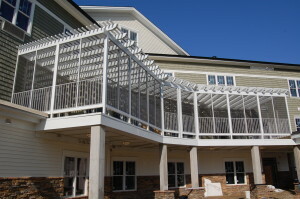 .Name of Project Here – Extruded aluminum Pergola/screened in patio. 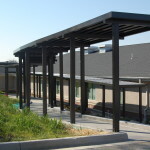 Name of Project Here – Sun Shade Systems.